Before 2014, a person’s credit file only obtained information about credit enquiries and the amounts applied, and no information about whether the loan was approved or not. Lenders had a lot of trouble determining the risk factor of each customer and then they would often face restrictions if they wanted to get a new loan or take advantage of a banking service. Since 2014, a more comprehensive credit reporting was implemented and a person’s credit file had more information, both positives and negatives. Read more about the credit reporting laws here back in 2014 and before. Since then, a good credit score can be anywhere from six hundred points to one thousand two hundred points. How Can My Credit Score Drop? So, it’s clear that each person has a file report that reflects his total credit score, his banking history. If you have a low credit score, you won’t have access to some banking services. Others will be accepted but under certain severe restrictions. One of the biggest reasons why people have bad credit ratings is that they haven’t paid some of their bills on time or even at all. It doesn’t matter if the bill is small or big, important or not, it still has to be paid. By not doing so, your credit score will drop. 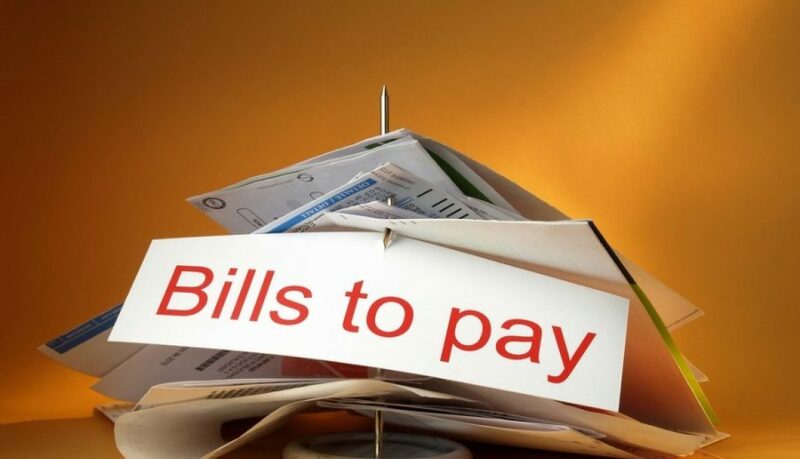 Another reason why people deal with bad credit score is that they are not paying their bills on time. It doesn’t matter if you delay your payment for one day or one month. It will still reflect on your file as bad rating. Paying the bills on time requires some organisation. If you can’t deal with it, you can just put your card on auto-pilot and let it pay your bills automatically, on time. You can also end up with bad credit score if you don’t fix the errors that you may encounter on your card. Mistakes happen all the time, but not correcting them will result in defaults on your account. Not keeping track of your banking history will lead to a bad credit score. If your account goes through some changes that you ignore or if you don’t fix an error as soon as you notice it, then your rating will suffer. It is wise to check your credit report every year to see how your credit history holds up. A large number of defaults, errors and all around a drop in credit score is a sign that you should start inspecting your credit history. These are the main reasons why credit scores drop. However, the biggest one is not paying the bills at all or not paying them on time. On the other hand, this is also the one that is the easiest to avoid. Instead of ignoring the rules established by the bank, try to set an automatic monthly payment or a direct debit that will save you from all the trouble. This is one of the simplest ways to stay away from a bad credit score. As usual, when confronted with this type of situation, it is best to ask your bank or a financial counsellor on how to fix your credit score. They will be able to guide you into the right direction. Our experts at Clean Credit can have a look at your credit file and give you an honest assessment about what can be fixed and how long each one takes. Call us on 1300 015 210 or enquire here today for a free consultation.